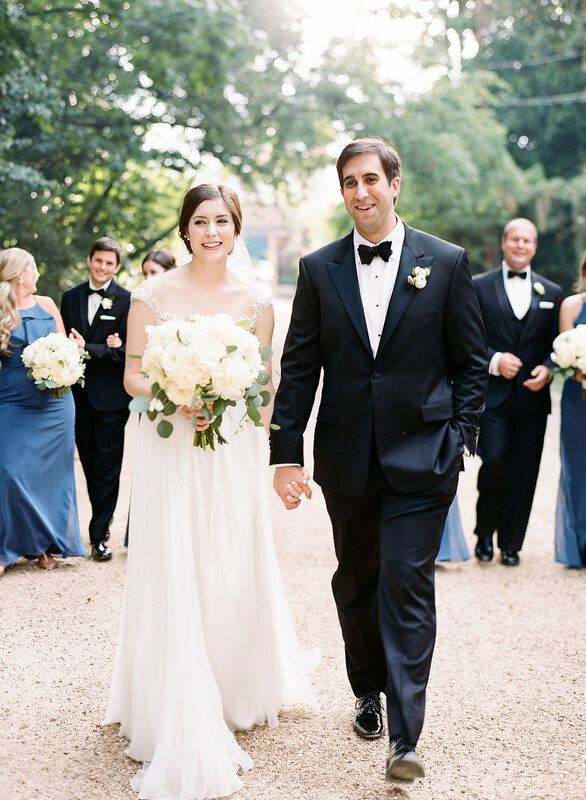 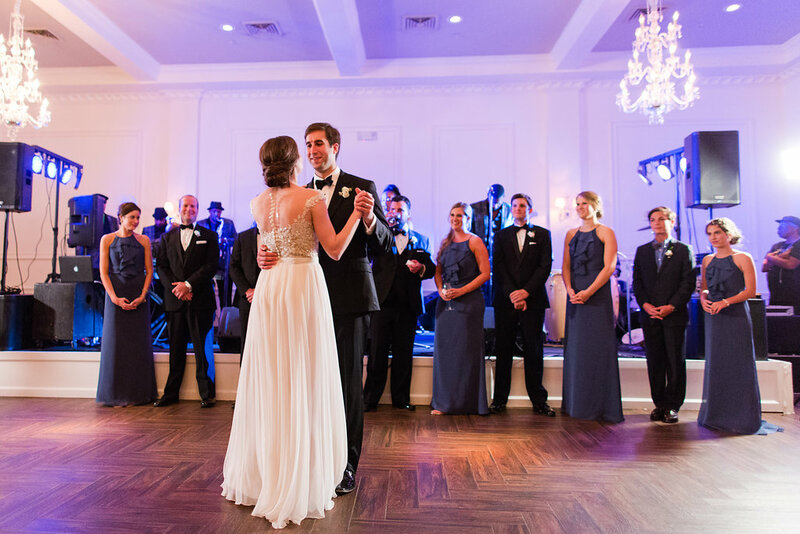 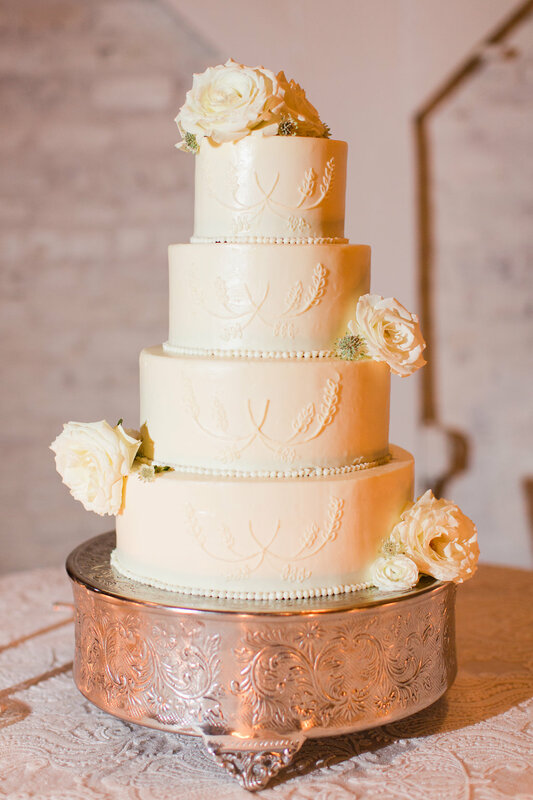 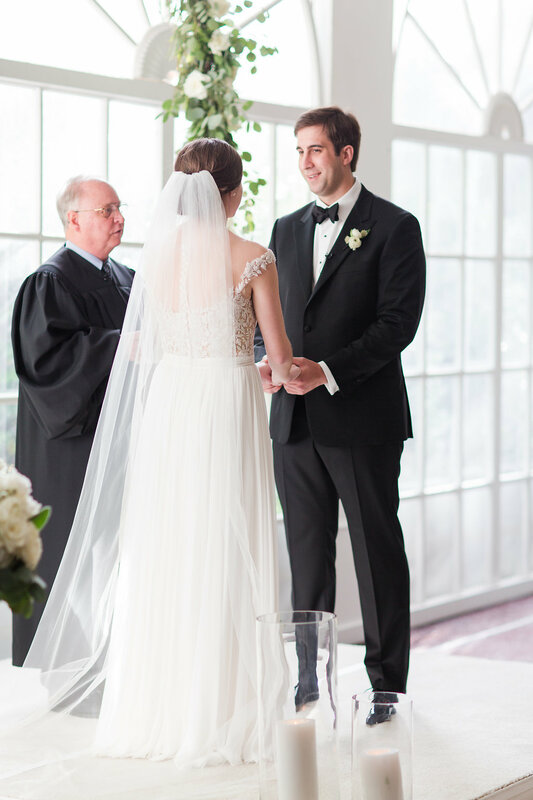 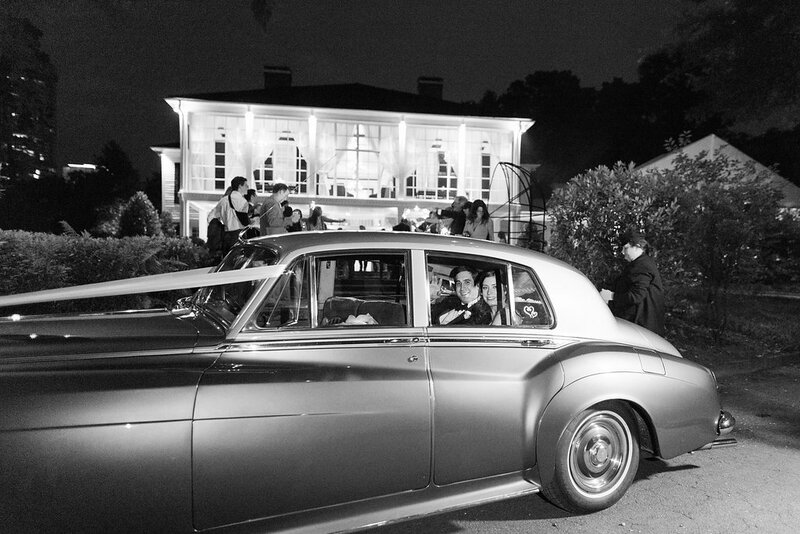 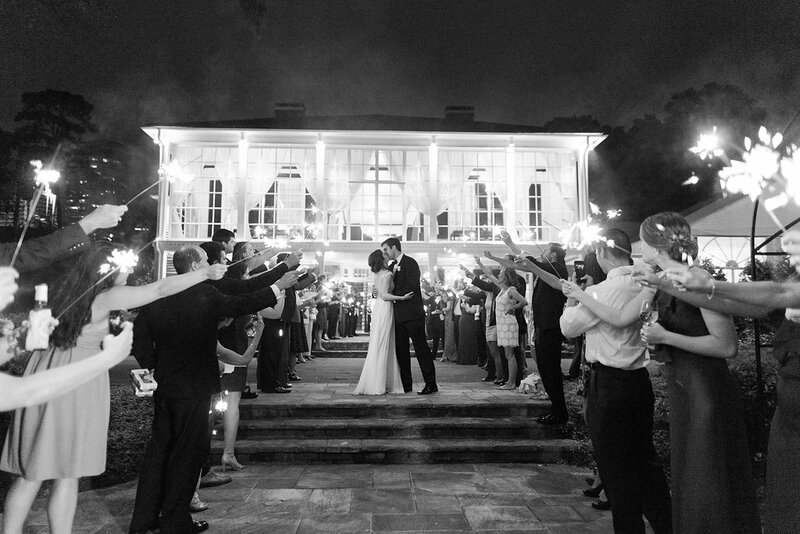 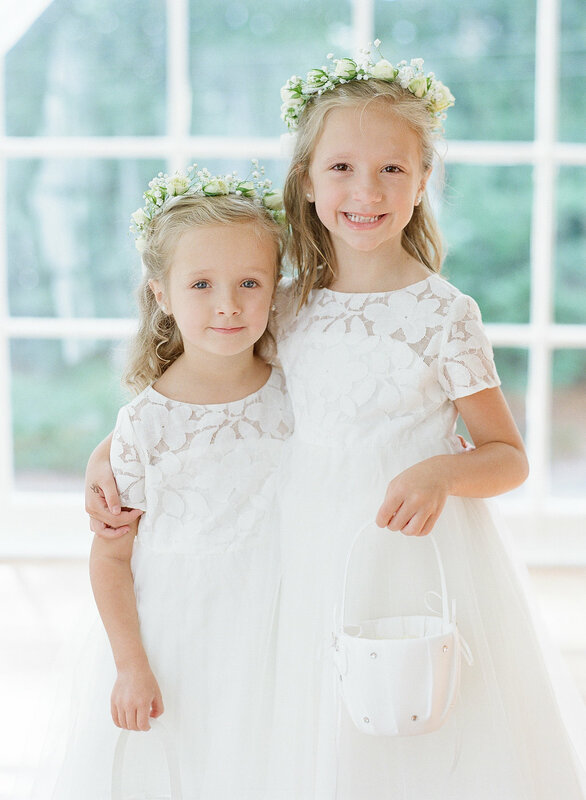 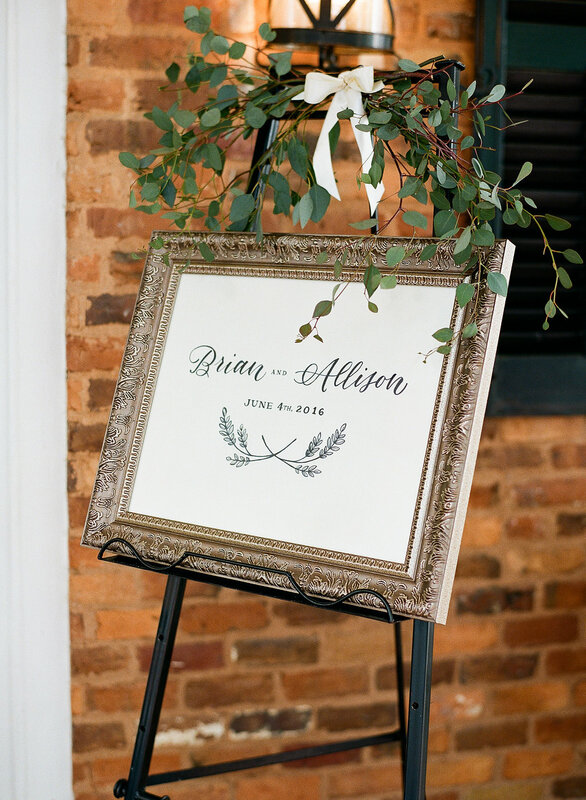 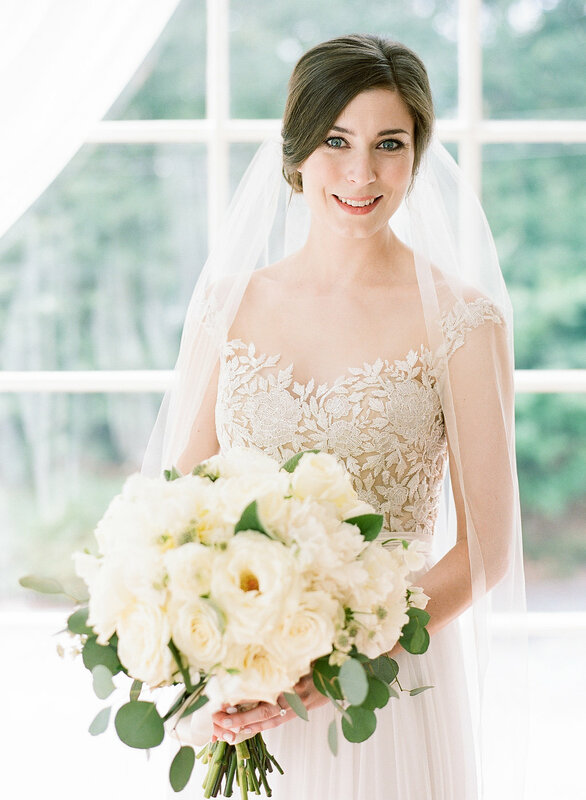 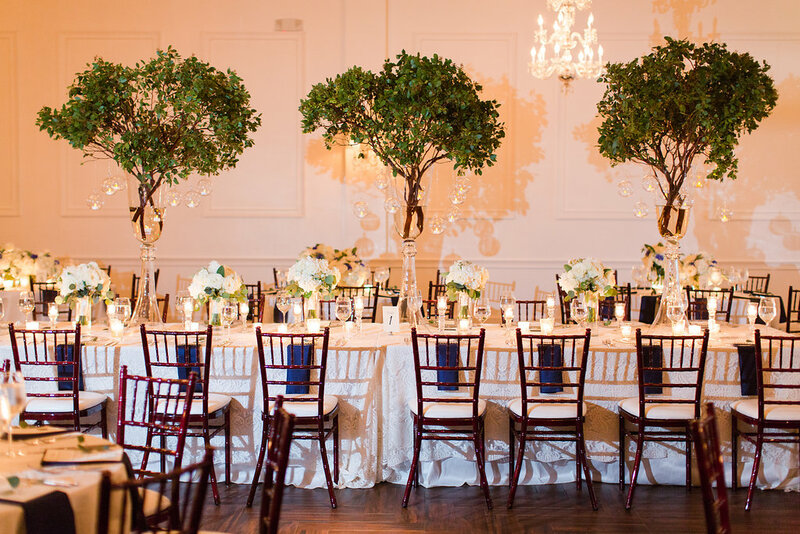 Allison and Bryan's wedding took place this past fall at The Estate by Legendary Events in Atlanta and is yet another shining example of Atlanta tradition. 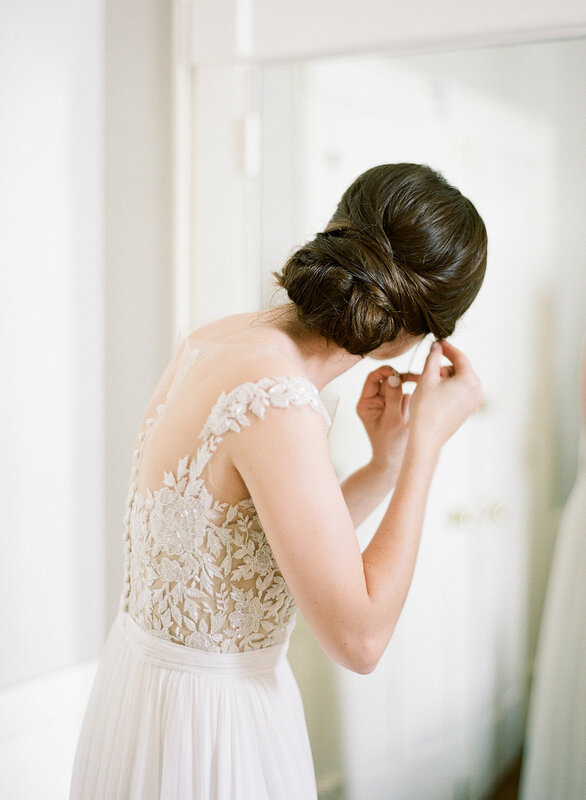 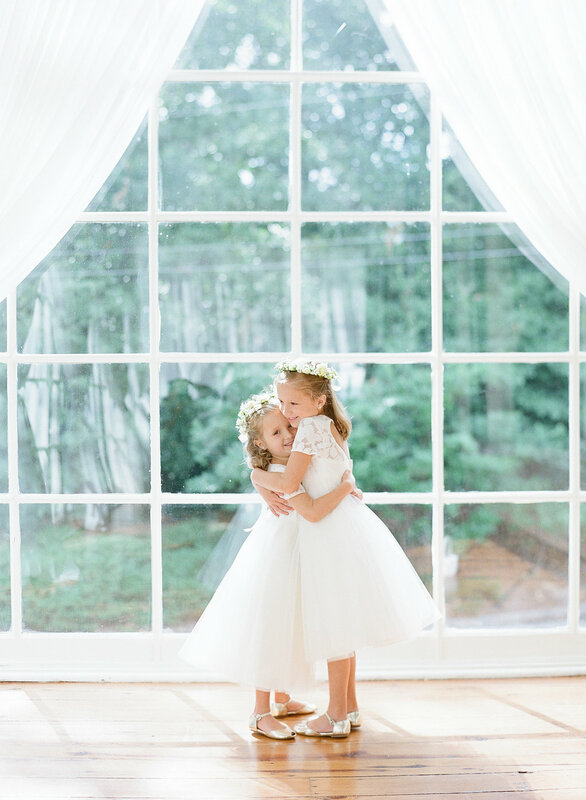 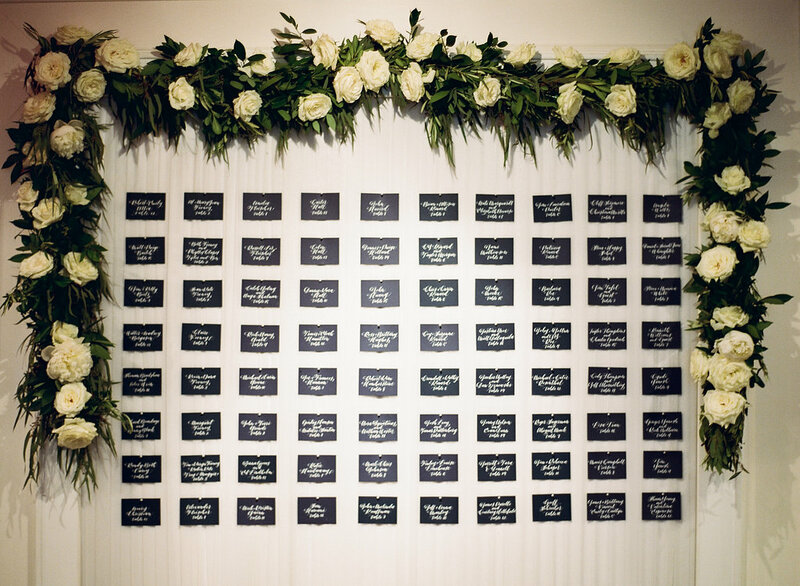 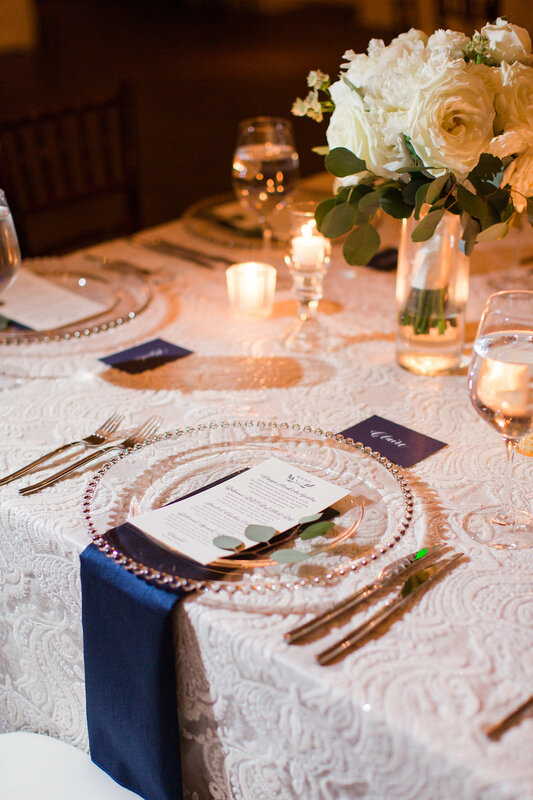 Elegant and classic wedding style with the most subtle nods to the couples personality and romance. 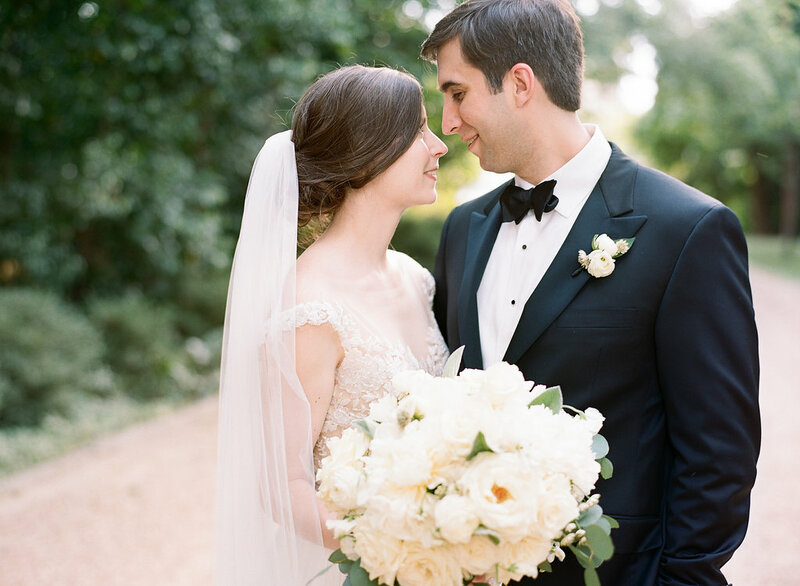 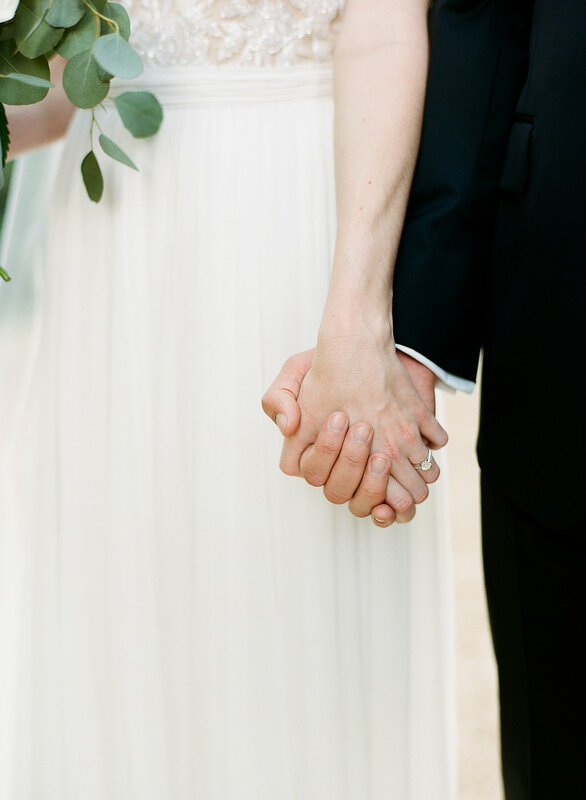 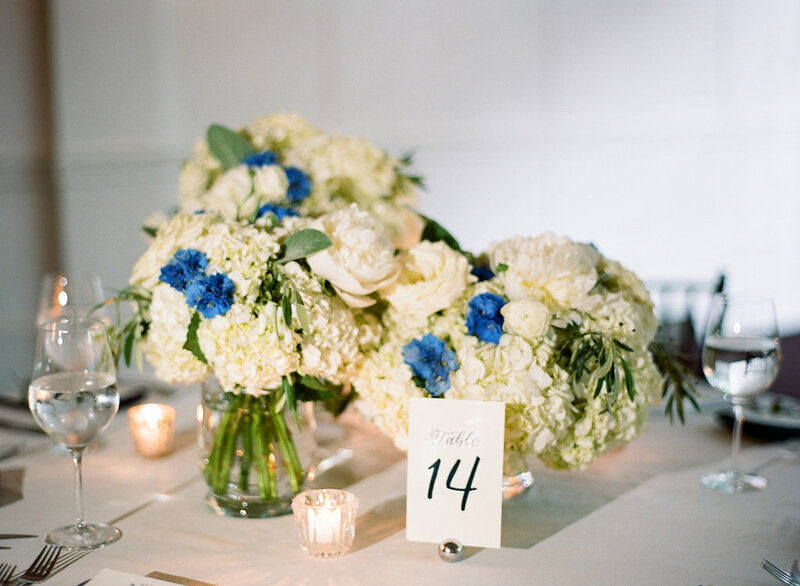 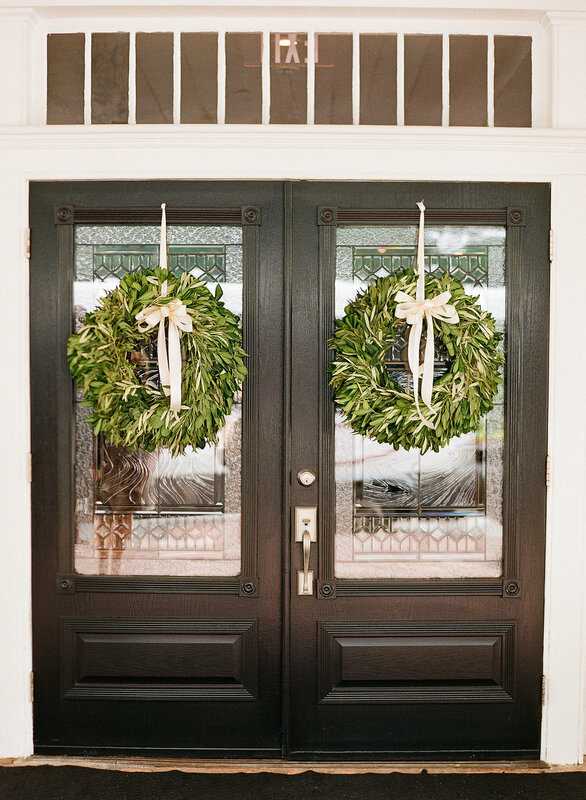 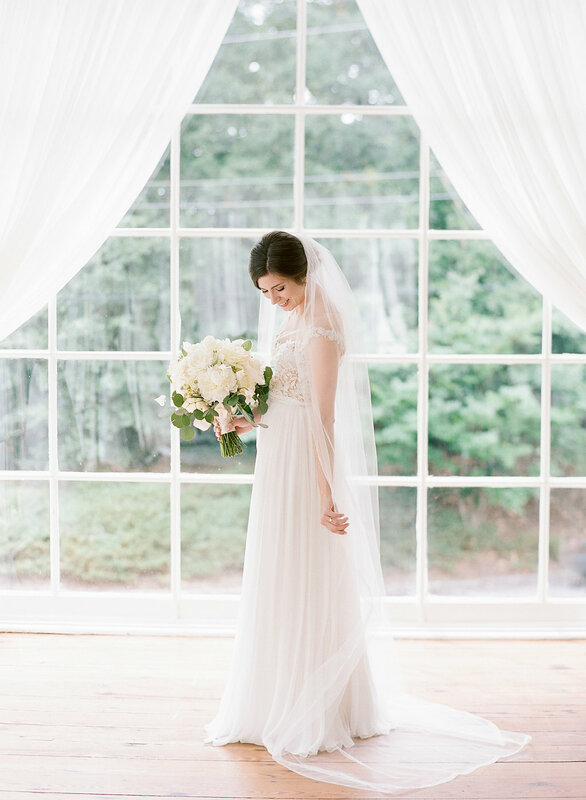 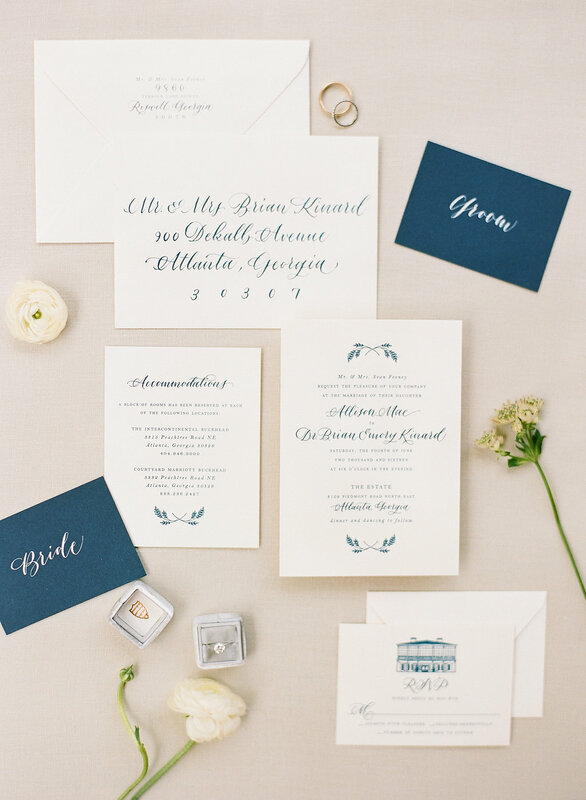 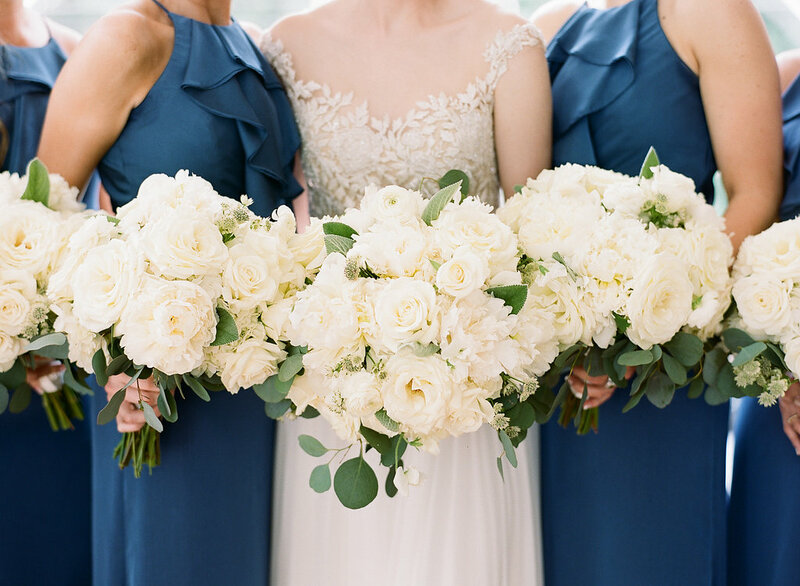 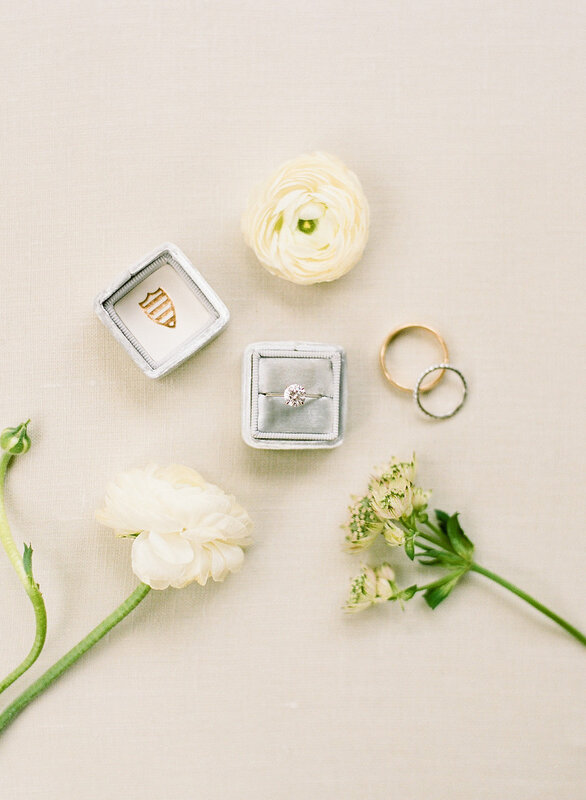 By featuring colors and simple details that uniquely capture the couple's personal essence the small details are easily married into the traditional wedding style. 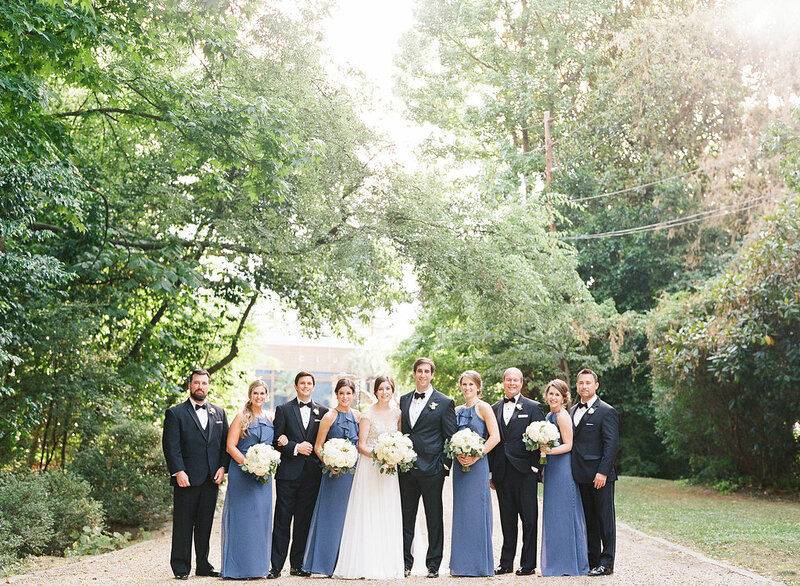 I hope you enjoy and are inspired by Allison and Bryan's beautiful wedding! 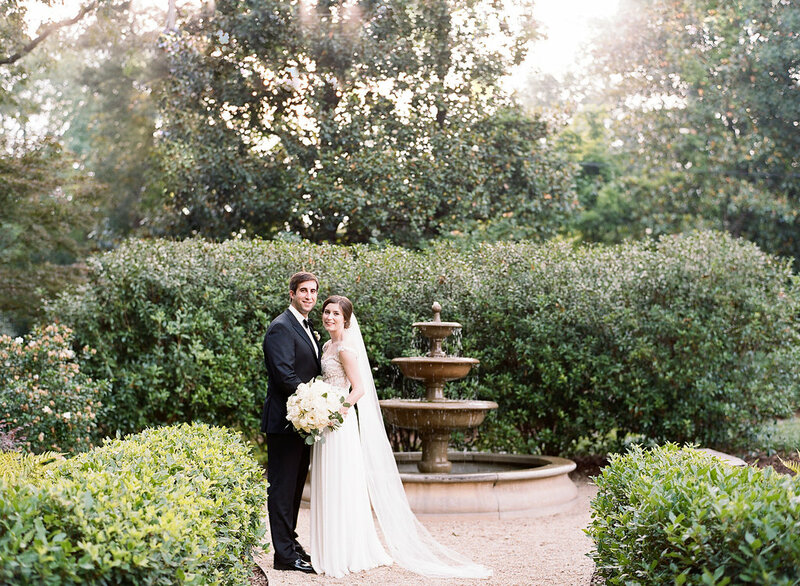 Photographer: Anna Schackleford, Venue: The Estate by Legendary Events, Wedding Gown: Reem Acra from Kelly’s Closet, Bridesmaids Dresses: Jim Hjelm Occasions from Wedding Angels, Men’s Attire: Guffey’s, Hair & Makeup Artist: Hope Ferguson, Florist: Legendary Events, Caterer: Legendary Events, Coordinator: Mariisa Martel & Danielle Hulsey for Chancey Charm, Cake Artist: Legendary Events, Band: City Heat, Videographers: Clark Hilton of Rustics Films, Officiant: Finely Limehouse, Richard Photo Lab, Paper Products: Ashley Buzzy, Strings: Cobalt Strings, Getaway Car: Atlanta Vintage Rides, Guest Shuttle: Atlantic Transportation.